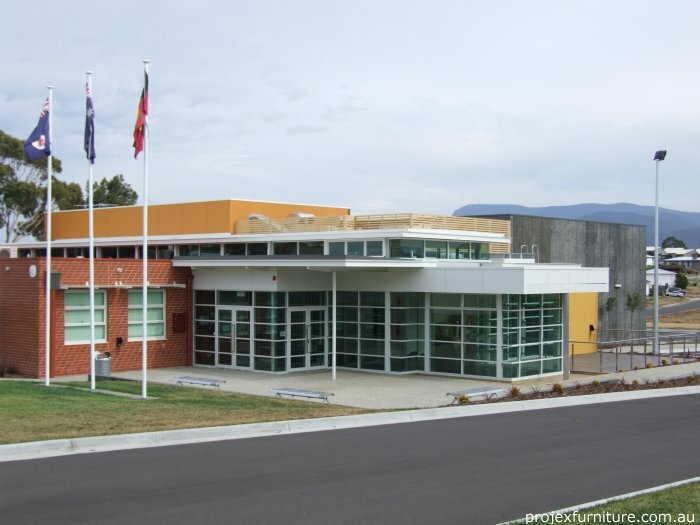 Completed in 2008, the Brighton Civic Centre, near Hobart, Tasmania, was designed by Michael R Cooper & Associates Pty Ltd. 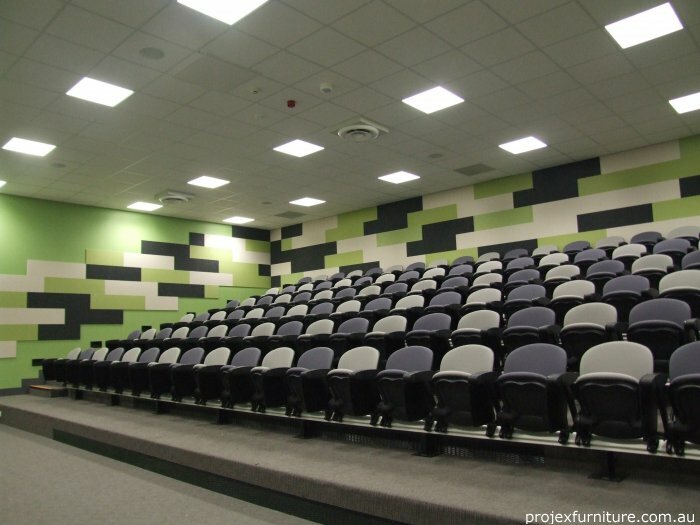 It contains a large hall which can seat 360 and a tiered auditorium with 140 seats in addition to two conjoined meeting rooms. 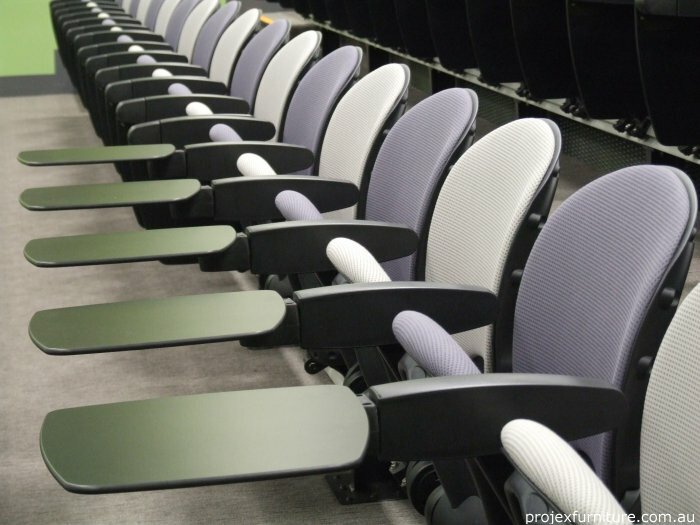 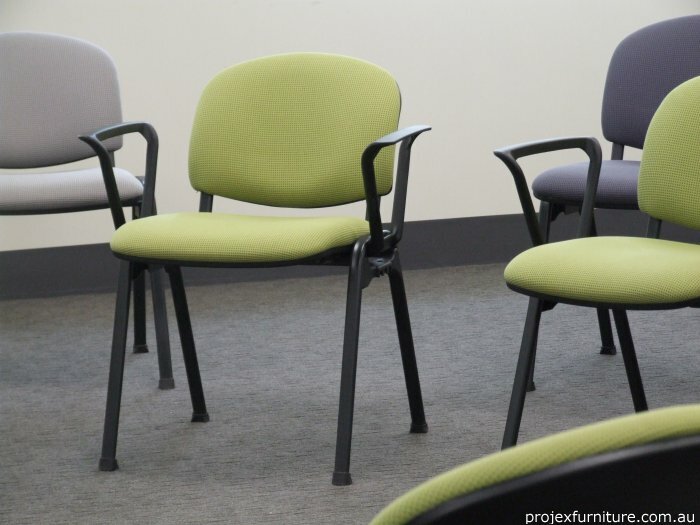 Projex Furniture supplied stackable seating for the hall and break-out rooms and tiered seating for the auditorium to specifications which included colour coordination.